Niseko the most famous ski resort in Japan is an increasingly popular destination for powder hungry skiers and boarders. It is drawing a large number of overseas visitors and is highly favored by Australians, and more recently Asian tourists. Niseko is renowned for its abundant powder, receiving an average of 15 meters of dry, light snow a year, which blankets the region and allows for skiing from November to early May. ​Add to that the natural thermal hot springs and relaxing onsens and it's no surprise that Niseko is advancing in popularity with skiers of all abilities from around the globe. 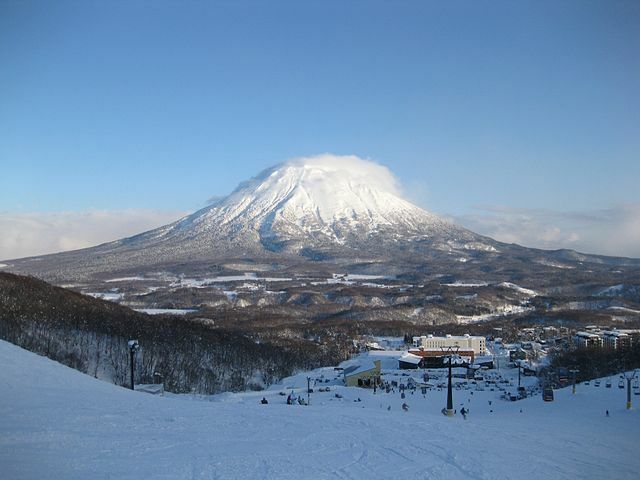 Niseko's ski resorts are all located on Mount Niseko-Annupuri. The resort boasts four ski areas: Hanazono, Grand Hirafu, Niseko Village "formerly Higashiyama" and Annupuri, which cover most of the southeastern half of the mountain while a few smaller resorts dot their perimeter. 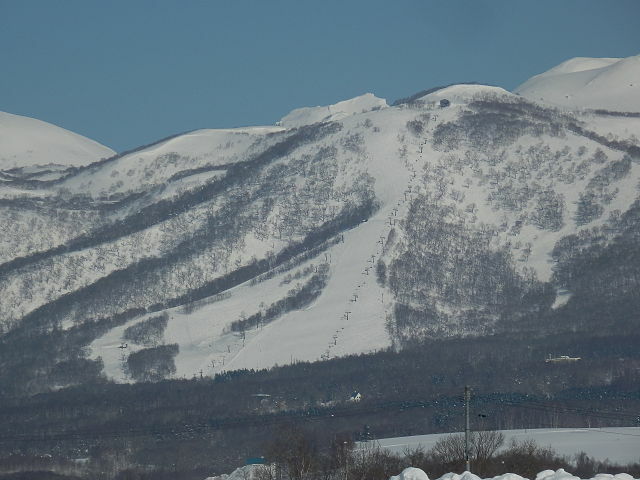 Niseko Village and Annupuri are connected with Grand Hirafu at the top of the mountain, and it is possible to ski between them, while shuttle buses connect them at their bases. 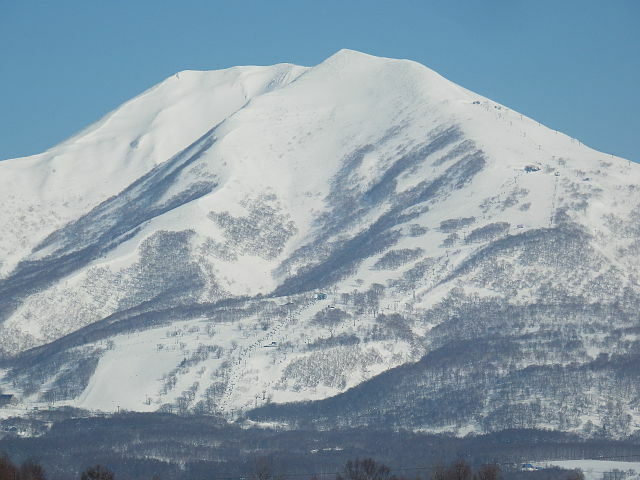 A special lift ticket, the Niseko All Mountain Pass, gives access to all three resorts. Hanazono is probably the smallest in terms of the resort town. 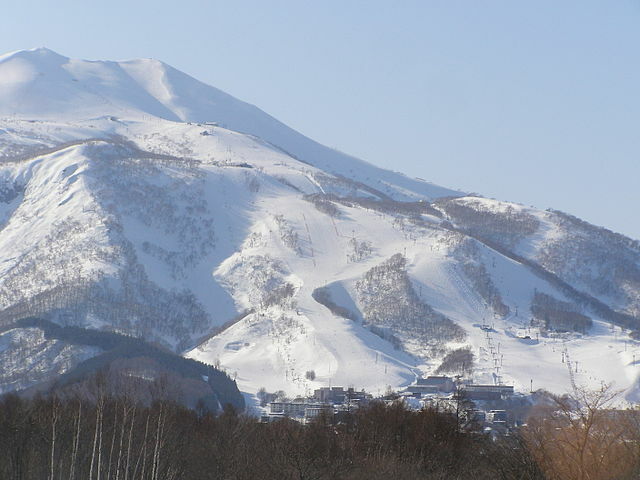 However, in terms of accessible terrain, it is one of the largest ski areas in Niseko. The trails are wide and open in Hanazono and it is providing excellent teaching facilities. The resort is quiet, and has only a small number of lodges and cafes at the foot of the hill. ​If you are here purely to get up early and enjoy the skiing or snowboarding, Hanazono is a great option. Most activities are centered around the village of Grand Hirafu, approximately 15 minutes’ bus ride from the main town and administrative center in the area, Kutchan. Hirafu has the greatest number of accommodation options, more restaurants, bars and shops than any other place in Niseko. Located west of Grand Hirafu, Niseko Village offers a small collection of restaurants, two large hotels and some townhouse accommodation. There are a few smaller, independent resorts in the area, one of which is Moiwa that lies just west of Annupuri. 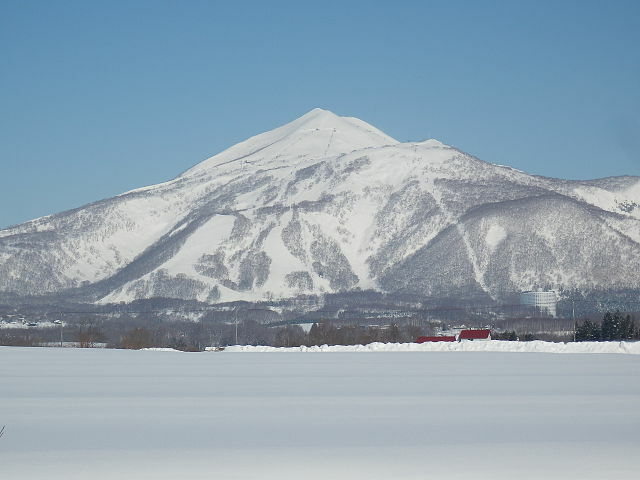 ​Moiwa is not covered by the Niseko All Mountain Pass, nor is it possible to ski from Moiwa to the other resorts. It tends to be less crowded and is popular among biginners and those who prefer a smaller sized resort. There are a few hotels and pensions spread near Moiwa's base. During peak season there is a free shuttle bus that runs 3 times in the morning and three times at the end of the day, to and from Hirafu. Mt. 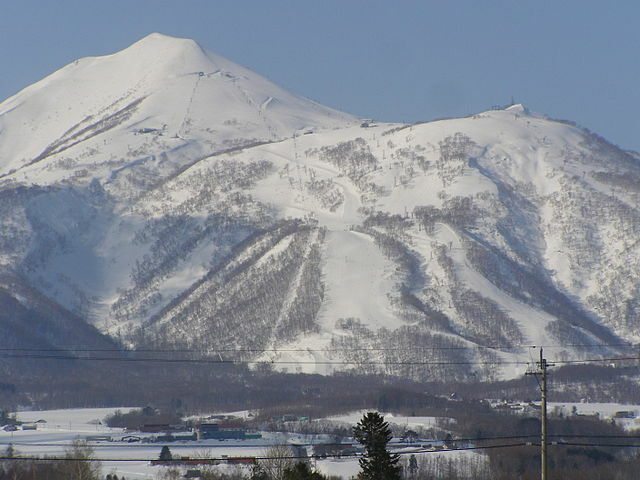 Yotei with the height of 1,898 meters is directly opposite Hirafu at Niseko. The peak makes for great views in the winter. ​In the summer, many people climb it, and it is possible to stay on top of the mountain in the Mountain Hut. ​Getting around is not too difficult if you don't have a car. 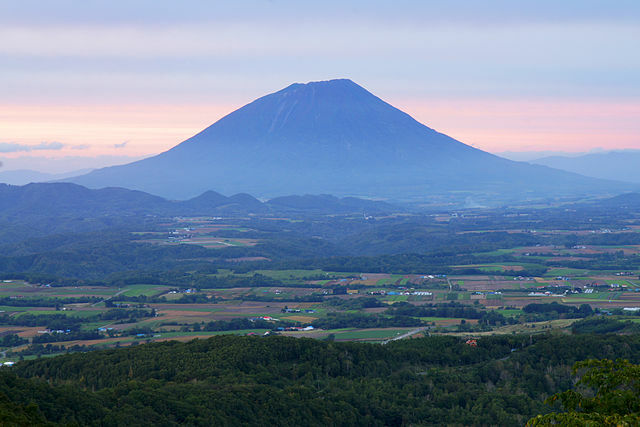 ​The Hilton Shuttle bus, Niseko Taxi or Misora Taxi companies can get you from A to B. ﻿If you're looking for a more eco-friendly alternative, from April 28th - October 31st "9:00am - 18:00pm daily" Niseko Town offers the Green Bike Free Cycle Rental Program. You must register for the program - Once you do, there are a number of locations you can rent and return your Niseko Green Bike. 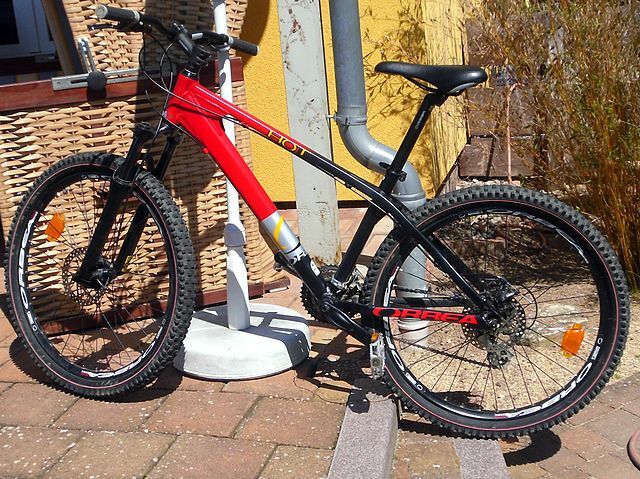 Green bikes are located all over Niseko and can be returned to different locations. ​Locations include the Hilton Hotel Niseko Village, Milk Kobo, Kiranoyu Onsen, Niseko View Plaza, Hotel KanronoMori, and Hotel Niseko Ikoinomura. From Sapporo - There are infrequent rapid train connections between Sapporo Station and Kutchan Station Via Otaru Station "takes about 100 minutes". The trains are fully covered by the Japan Rail Pass and Hokkaido Rail Pass. From New Chitose Airport - Rapid service and local trains operate between New Chitose Airport, Sapporo, Otaru, Kutchan and Niseko. From Kutchan there is a bus every 1-2 hours to Hirafu "takes about 15 minutes", with some buses continuing on to Niseko Village "takes about 30 minutes" and Annupuri "takes about 45 minutes". For more information, visit JR Hokkaido Railway. You can pick up a guidebooks by visiting the Tourist Information Center.